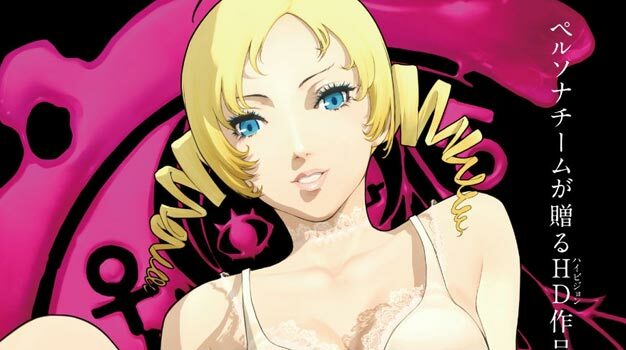 Shortly after telling fans that the crazy, sheep-filled title Catherine won’t be coming to shores–Atlus goes on to announce in a newsletter that the game will be coming to North America this Summer. Soon, Americans will also be able to push blocks, grow horns, commit adultery, run from sheep, and watch really, really weird cut-scences just like our Japanese brethren do. It’s nice to know we treat others equally in these hard times. Unfortunately, no plans for a UK release date were touched upon–it looks like our European buddies will have to wait their turn for interactive sheep-demons.